SPRINGFIELD – The Illinois General Assembly passed House Resolution 922 on Friday calling on Congress to update the federal disaster declaration process, following FEMA’s recent denial of assistance to local governments in communities hard hit by the November 17 tornadoes. The legislation was sponsored by Rep. Mike Unes (R-East Peoria) and Rep. Keith Sommer (R-Morton). 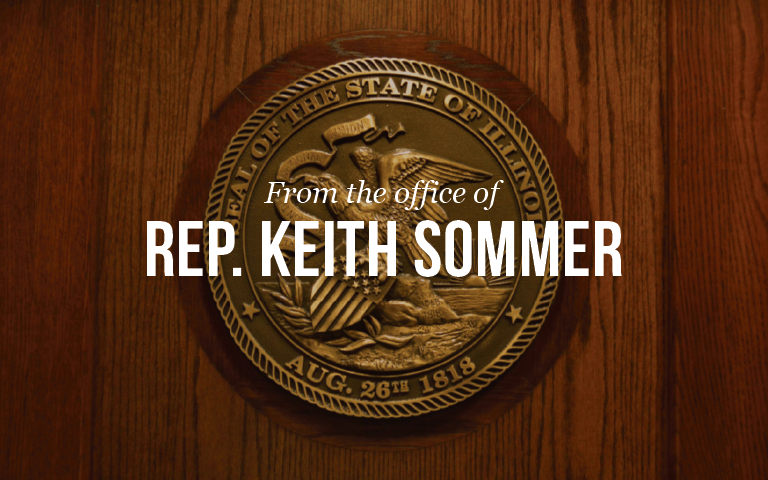 For more information about this issue, please contact Rep. Unes’ office at 309-620-8631 or Rep. Sommer’s office at 309-263-9242.